Because I had a few people asking for the recipe on Facebook, when I announced the huge success I had with this jam over the weekend, I thought I'd share it with the greater group of readers. I spent last Saturday making jam, one batch of raspberry and the second with blackberries (actually called "sweetberries" but there were about as blackberry as you can get). I was trying to figure out what additional flavors would go well with blackberry and decided to give fresh ground black pepper and barrel aged rum a try. I was not at all disappointed. Rum? In the Jam??? Happy Breakfasts!!! Thanks! 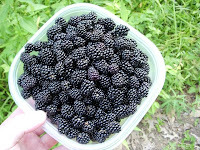 As soon as I get my hands on some blackberries, this recipe will be simmering away in my kitchen! Do you have a favorite canning cookbook? this sounds fantastic! Just may have to give it a try. Have done Strawberry and Peach so far this year. 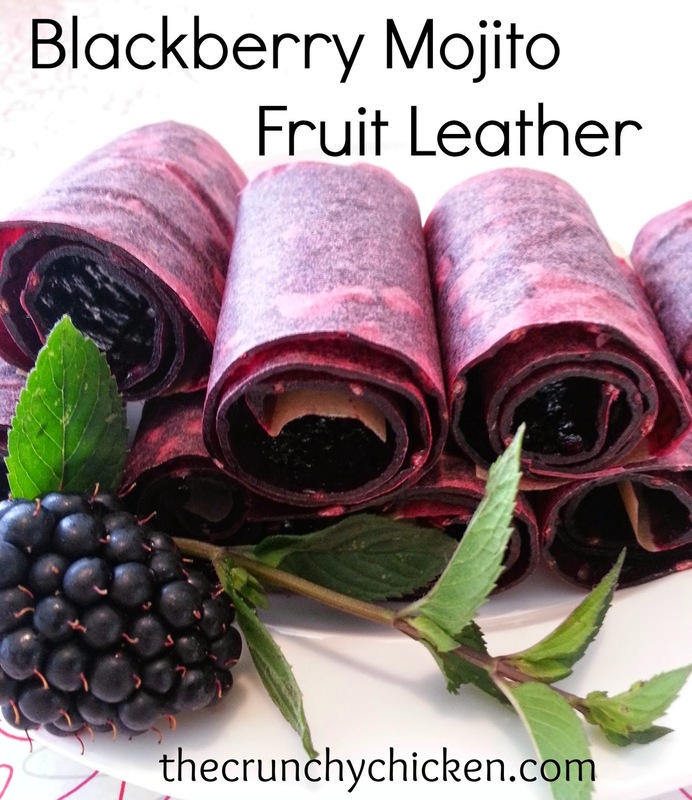 This will be a great twist on Blackberry. Oh my goodness! 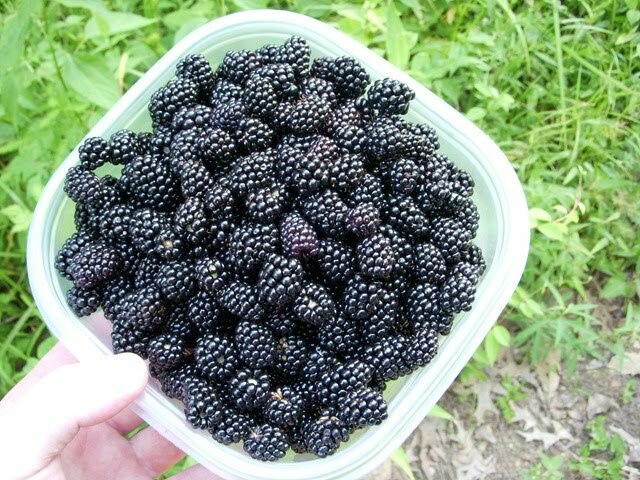 Sounds so good, I just put up 8 quarts of blackberries, will try this recipe for sure! Sounds incredible! We'll have to give it a try this weekend. Blackberries are hitting their peak around Philadelphia, and rum is always in season here. Sounds delish and I would love to taste it, but I sure would have a hard time putting 8 year old rum into jam. Not a waste, but jeez!